After a nice meal of lobster and steamers, we like to round out the evening with some beer. Kennebunk is a great place for beer as well as lobster. 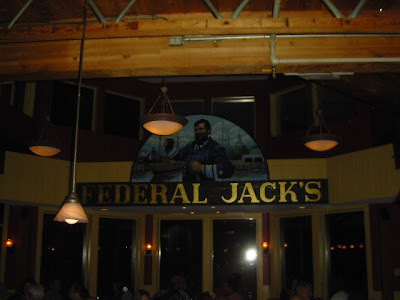 It is home to a brew pub called Federal Jack's. Like Nunan's, we've been hitting Jack's every year. The Red Sox are always on TV (the Olympics this year too) and there's a live band at 10PM on weekends. They have a variety of their own beers on tap. The only other beer in the place is Miller Lite. 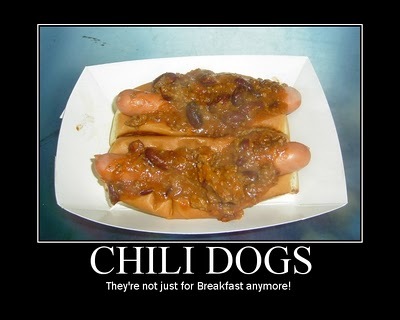 Why you'd order Miller Lite when you have these gems on tap is beyond me! 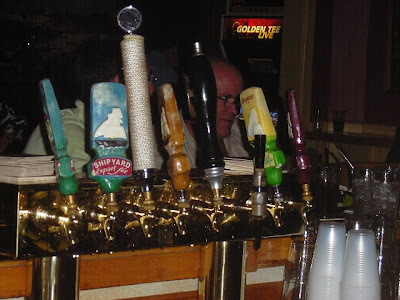 I like the Shipyard Export Ale while Mrs. HDM goes for the Taint Town Pale Ale. ALL the beers are tasty-they even have a stout on tap but being a true Guinness guy, I just can't bring myself to drink more than one! 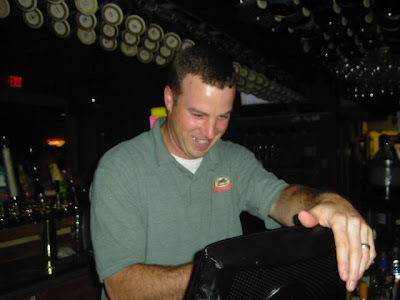 Dave, originally from Peabody, MA has been pouring beer at Jack's for 9 years. He's been there as long as we've been going. Dave's a bit peeved in this picture because he had to make someone a Pomegranate Mojito. Who orders a mojito is a brew pub for crying out loud? He always takes good care of us. 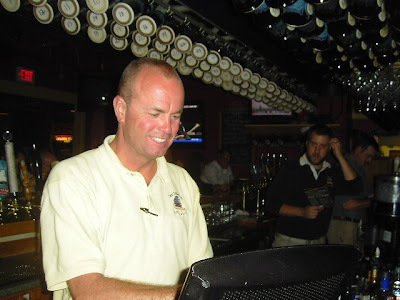 He ought to know how, he's been bar tending for 28 years! Matt is another bartender who has been at Jack's since we've been going. He's laughing because I am reminding him of when he shut us off last year and I called him a douche bag. Thankfully Matt doesn't hold a grudge. He takes good care of us too. Kennebunkport is a big place for weddings and this particular Saturday night featured the usual assortment of wedding revelers. The receptions shut down at 11PM and everyone seems to make their way to Jack's. We chatted with the bride, a local gal, and she said she swore to herself she'd NEVER go to Jack's after HER wedding. After sharing this tid bit with us, she promptly downed a shot of Jagermeister! 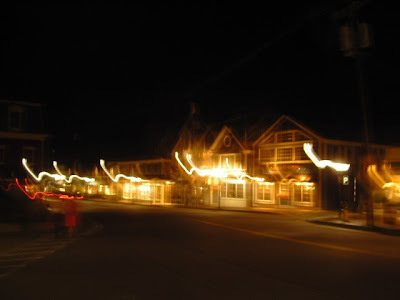 A good time was had by all and Mrs. HDM and I strolled back to our inn through downtown with a very pleasant "glow."